Some of my favorite days in Japan are when I make short trips to nearby cities, often by taking the train for several hours. 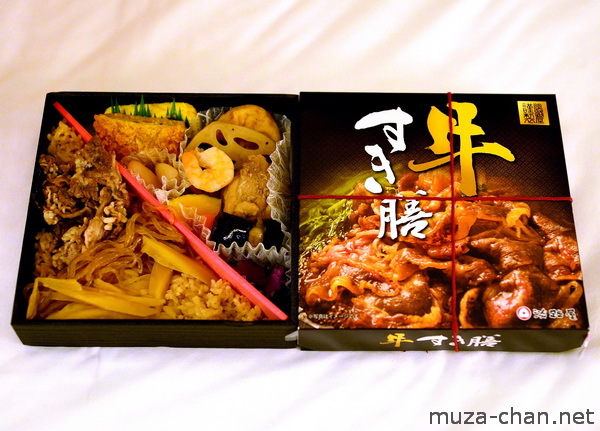 This also means that one of the meals will be an ekiben, a boxed meal bought at railway stations, made to be consumed in train. It’s not only very convenient, but it is also delicious, because most of these ekiben are made with a large variety… When you’re in Japan, don’t miss the opportunity to taste in train a few ekiben variants. You won;t regret it!